When it was revealed that HMD Global would be licensing the Nokia brand for Android smartphones, it sparked some excitement within the community. The first few devices the company released were low-end or mid-range though, so many smartphone enthusiasts waited until the first high-end device would hit the market. That ended up being the Nokia 8, a device which has received some favorable reviews since it was released. 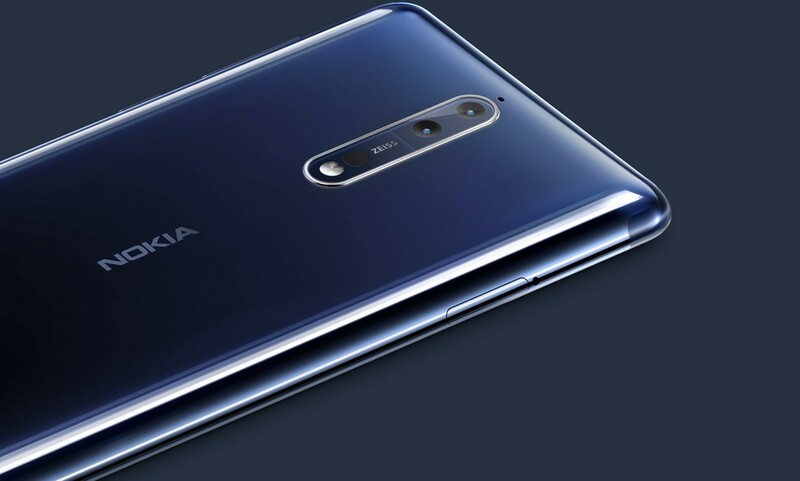 Continuing HMD Global’s trend of timely Android updates, the company has announced that an Android 8.1 Oreo beta is now available for the Nokia 8 flagship. Handling Android updates is something that has proven to be challenging for even the largest Android OEMs these days. However, HMD Global has been on the ball when it comes to software updates with the company even being able to push out some monthly security update OTAs before even Google. Nokia’s Beta Labs Program is being used to handle public beta tests of upcoming Android updates. This program started with the Nokia 8 with the company’s Android 8.0 Oreo beta update which was released as an official update a month later. Earlier today Juho Sarvikas, the Chief Product Officer at HMD Global, announced they would begin testing the Android 8.1 Oreo beta update starting with the Nokia 8. This beta release of Android 8.1 for the Nokia 8 also marks the first time that any non-Google device will receive the Oreo Maintenance Release. Mr. Sarvikas has said this update comes with a “host of new features” but didn’t reveal any of them in this tweet. This could mean that the Nokia 8 is getting some new features that have been created by the company’s software team, it could mean the new features are what typically comes with Android 8.1, or both. As more people get their hands on the update we’ll learn more about it.